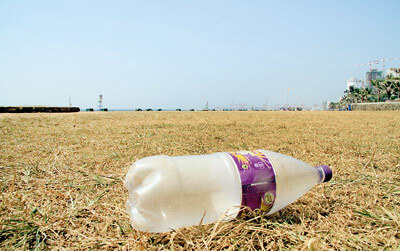 Parched: Is this Galle Face Green or brown? 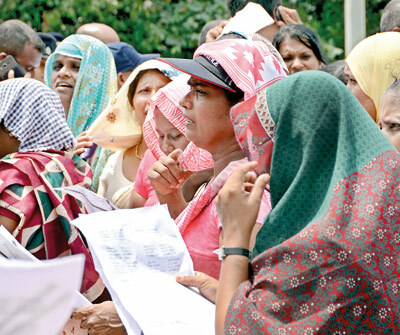 Temperatures could soar to near 40C, the Meteorological Department warned as humidity levels shot up to more than 83 per cent in the killing heat from moisture-laden sea breezes blowing inland. Pavement hawkers and vegetable sellers searched for shade this week when customers were not in sight; beggars, usually a common sight on city streets, are hardly seen on the roads; air-conditioners are working around the clock and sales of ice-cream and soft drinks have shot up as people desperately seek relief from the heat. Temperatures have risen 2-3C from the average of previous years and most climate models predict a decrease in rainfall and water shortages in the long term. Daytime and night temperatures have risen by 3C. 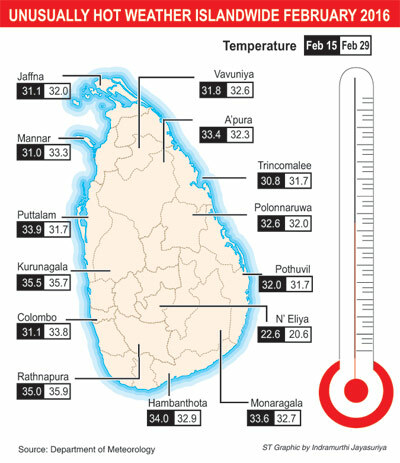 Meteorology Department Director-General L. Chandrapala, said the south-west will suffer from rising temperatures for the next two weeks until respite comes from the inter-monsoon season in the fourth week of March. “We expect there will be thundershowers that will bring down the uncomfortable levels of heat we are facing now,” he said. But the respite will be brief. “The sun will be right over Sri Lanka by next month. 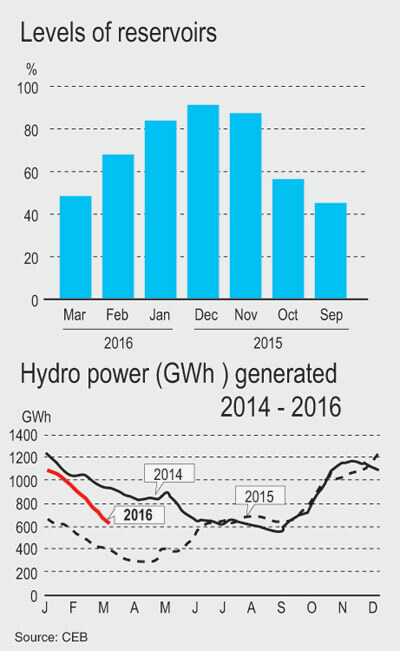 The solar heat will rip through the cloudless skies above Sri Lanka,” Mr. Chandrapala warned. The island would feel the direct heat of the scorching rays. The Ministry of Power and Renewable Energy has asked the public to conserve water and electricity as power will be generated in the next few months mainly from coal-fired plants which costs Rs. 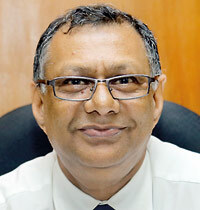 20 per unit..
Water levels have already fallen by 25 per cent due to poor rainfall in the catchment areas while water levels in the reservoirs have dropped by about 50 per cent, as a result of the dry weather experienced over the past few months, Ceylon Electricity Board executive Bandula Thilakasena said.